The 4K resolution revolution as I’d like to call it really began with the introduction of the affordable Samsung and Asus 4K monitors. Which brought 60Hz 4K monitors below the $1000 price point. For the first time consumers were given the chance to buy a 60Hz 4K monitor for around $700 bucks. I’m referring of course to the U28D590D 28″ 4K monitor from Samsung and PQ287Q 28″ 4K monitor from Asus. Luckily the 4K revolution did not stop there, as Dell has just set a new benchmark for what an affordable 4K monitor is and should be. 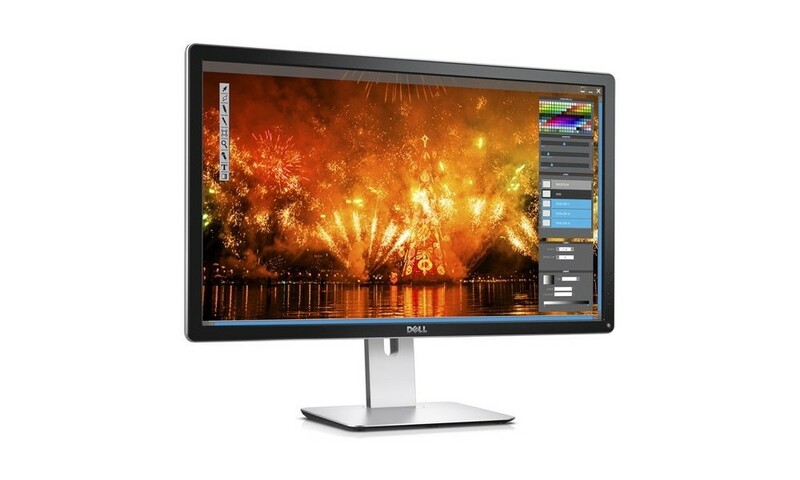 Not only has Dell debuted two new gorgeous IPS 60Hz, 27″ and 24″ monitors. They’ve also given both equally attractive price points of $699 and $599 respectively. That’s an absolute bargain for a beautiful IPS professional level 4K 60Hz display. The new offerings are intuitively dubbed the P2415Q and P2715Q for the 24 inch and 27 inch monitors respectively. Both feature a display resolution of 3840×2160 which is actually UHD rather than true 4K which is slightly wider and is still quite rare. They also feature a refresh rate of 60Hz, 99% sRGB color coverage and a total of 1.07 billion colors ( 10-bit per channel ) which is extraordinary for a panel of this resolution at this price point. Although you will need a graphics card with 10-bit per channel color support to enjoy this feature. Which is unfortunately limited to the Quadro professional line of Nvidia GPUs ( absent on GeForce cards ) but thankfully both professional and gaming AMD GPUs ( FirePro and Radeon ) support 10-bit per channel color so you can enjoy the full range of 1 billion+ colors. And thanks to the gorgeous IPS panel both monitors feature an ultra-wide viewing angle. Granted the previous affordable 4K offerings by Asus and Samsung did provide an UHD resolution at 60Hz with relatively accurate colors, however they were both based on TN panel technology, Which pales in comparison (no pun intended) to the ultra premium IPS panel inside the two new Dell offerings. IPS offers by far the most accurate color reproduction, widest viewing angles and generally the best visual experience. 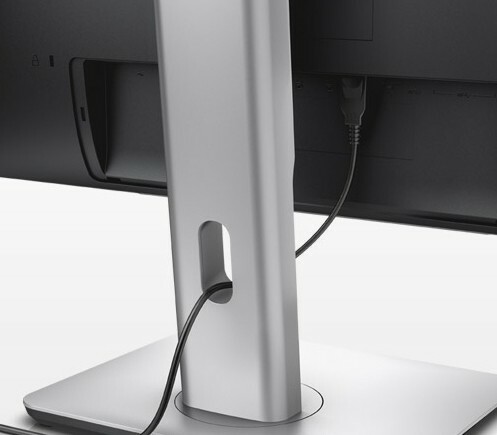 In terms of connectivity the monitors come with DisplayPort in, Mini DisplayPort, DisplayPort out, HDMI (MHL), Speaker-line out, 4 x USB 3.0 downstream and 1 x USB upstream. The monitors also include Dell’s premium stand that supports a variety of position adjustments that include pivot, swivel, tilt and height adjustments. As well as support for a VESA compatible wall mount kit. Dell had other 4K monitors on the market prior to this launch, however they were either limited to 30Hz, were TN based or were very expensive. The only feature missing from these new monitors from a 4K gaming perspective is dynamic refresh rate technology. I would absolutely love nothing more than to see the same monitors get a FreeSync / Adaptive-Sync and G-Sync treatment, the sooner the better. And if/once that’s achieved I would truly consider both Dell monitors to be the ultimate victors of the 4K gaming revolution.